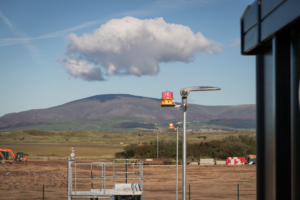 Delta specialises in the design, manufacture, installation and maintenance of LED aviation and aircraft warning lights, obstruction lighting and warning beacons. We are UK based but we can supply and install either an individual obstruction light or entire lighting systems anywhere in the world. With the increase of technological developments, the use of high rise structures has vastly increased. In turn, the need to safely warn aircraft of these structures with aircraft lights is a paramount safety concern, which is where we, Delta, have a wealth of experience and expertise. 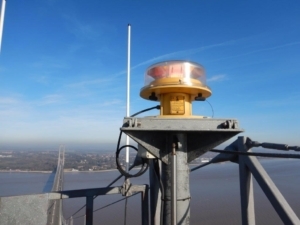 Why do I need Aircraft Warning Lights or any Obstruction Lighting? Any high rise obstacle that can be of hazard to aircraft should be marked with aircraft warning lights. Lights will prevent collisions and with the increase of technological developments, the use of high rise structures has vastly increased. 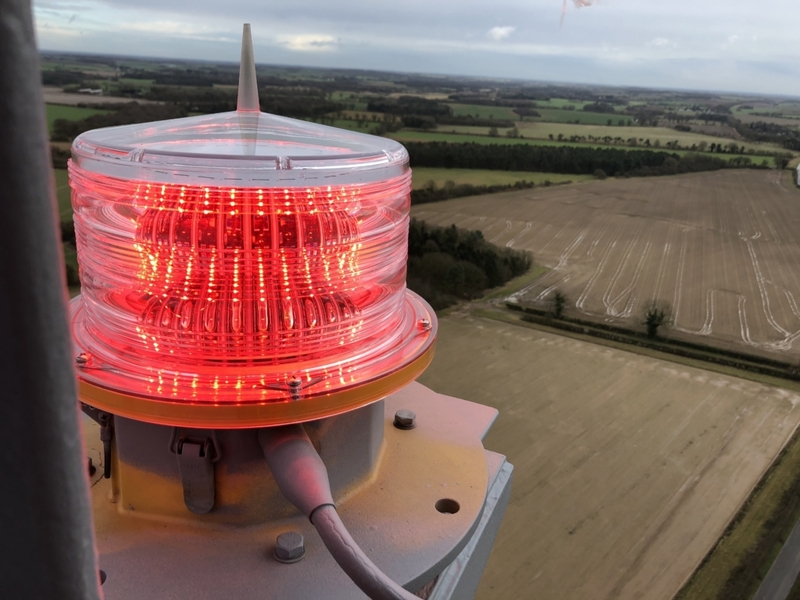 Aviation stakeholders, including the CAA, may make a case for aircraft warning lighting where a structure is considered a significant navigational hazard. 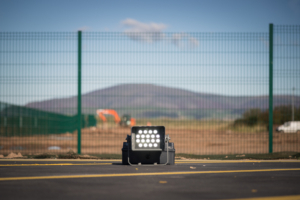 Our Aircraft Warning Light range is now available for hire. Perfect for temporary solutions. Regular servicing is important. Delta provides on-site servicing by specialist electricians.